Posted by Dan Hauser on Wednesday, December 19th, 2018 at 4:18pm. As we get ready to turn the calendar, South Florida begins to turn into the epicenter of the polo community. That's because polo season is upon us! Starting December 30 and running through April, the International Polo Club Palm Beach in Wellington will be presenting almost daily polo events to the general public and polo community. The season is centered around the U.S. Open Polo Championship and International Gay Polo Week. Whether you are interested in going for a day, or the entire season, there are affordable ticket options for everyone. Tickets start at just $10 for general admission. Other ticket packages and seating options are also available including deluxe veranda seating and field-side champagne brunch at The Pavilion. For those that are looking to make a full day out of the polo experience, the club offers lunch and dinner, spa treatments, poolside dining and drinks, croquet tournaments and private tennis lessons during the season. 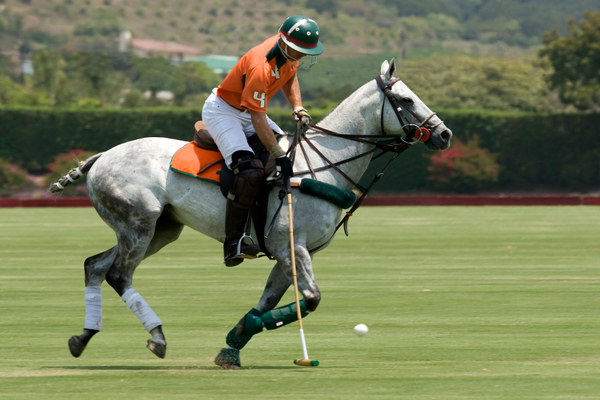 The International Polo Club Palm Beach is located in Wellington at 3667 120th Avenue South. For more information on the club and to purchase tickets, visit their website at ipc.coth.com.